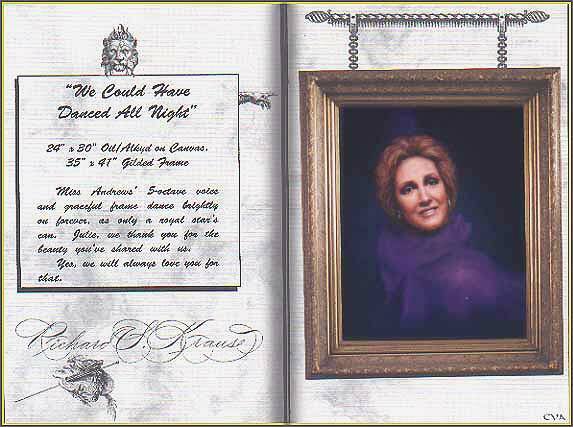 Microfolio Scan XXXIV "We Could Have danced All Night"
Miss Andrews' 5-octave voice and graceful frame dance brightly on forever, as only a royal star's can. Julie, we thank you for the beauty you've shared with us. Yes, we will always love you for that.